Jamboree & Lax Ball "Egg Hunt"
Check out our new video as we honor the past and look towards the future. Providing safe, fun and state of the art facilities for our players. Lou Fusz continues to build great facilities allowing more athletes to play the fastest game on two feet. 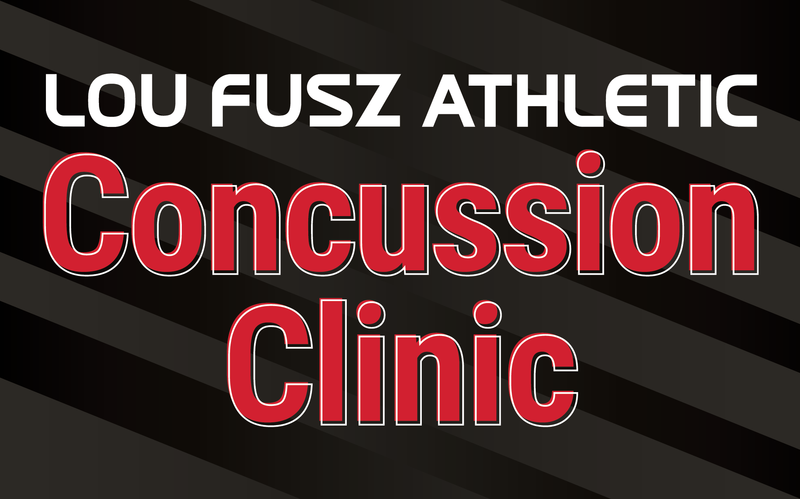 The FREE Concussion Clinic will be hosted at Fusz HQ (Rams Park) on April 6th in the auditorium. Dr. Mark Halstead, Larry Kindbom and Dennis Snep have come together to discuss sports concussions. Stop by to learn more about concussions, injuries and safety and to ask any questions you may have. Defy Athletix will be putting on a girls and boys shooting immersion camp and goalie immersion camp that will take place on June 13th and June 14th. Please visit the camps and clinics section for additional details. Camps and clinics. Lou Fusz Athletic exists to provide a fun, competitive environment for young athletes to play lacrosse. The development of a well-rounded lacrosse player is the goal of the Lou Fusz Lacrosse Club.